Main Page / News/2014/“Santa Claus’s coming to town” – A fairy tale come true! 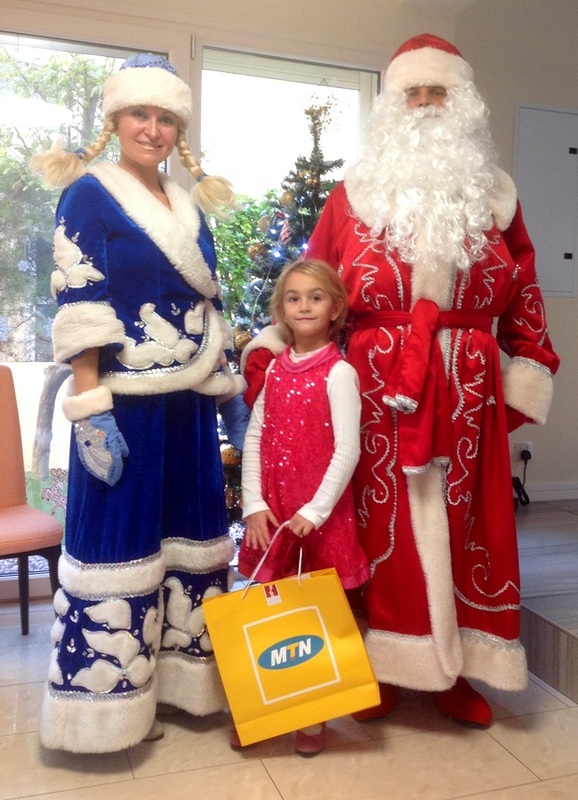 “Santa Claus’s coming to town” – A fairy tale come true! In the framework of the charity cause “Letter to Santa Claus”, the Andrey & Julia Dashin’s Foundation has extended a further helping hand to create another charitable action within – the “Santa Claus is Coming to Town” cause! All letters to Santa received before Christmas Eve, 24th of December, have automatically entered the writing & drawing competition, wherein the most sensitive, picturesque and sincere letter to good old Santa would become one of the 8 lucky winners to receive a private Santa’s visit to their home! By 24th December the Foundation has already collected more than 100 letters from little believers. Christmas day was the “X” day to draw all the results and announce the winners that Boxing Day this year shall be so much more special for them! The winners’ letters and photos can be found on our Facebook page! Hurry up to read the wonderful letters and congratulate the winners!